Has people ever ask you what’s your type? In terms of the people that you like, and you really have no idea because you’ve never really talked about. I wondered if I could see a pattern in the people I like on-screen, so I made a list of women and men — 25 picks each — and placed generally okay photos of them to see if I could see any characteristics they shared. A few rules- it has to be people that you follow — not randoms that you just find hot. Sofia Vergara is hot but I haven’t seen her outside Modern Family or Chasing Papi. 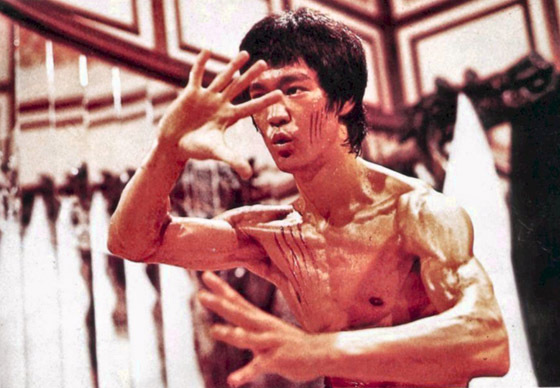 And it also isn’t about talent… completely. It’s people that you would somehow, if given the chance, do / be with / however you want to call it or do is. Also, photos should generally be color and looking to the front-ish. Natural looks favored, but since it’s a type thing, I suppose you can use any photos you find your subject attractive in. I ran into this after a series of related links on websites. So I went down a bit on memory lane to think about my favorite guys. 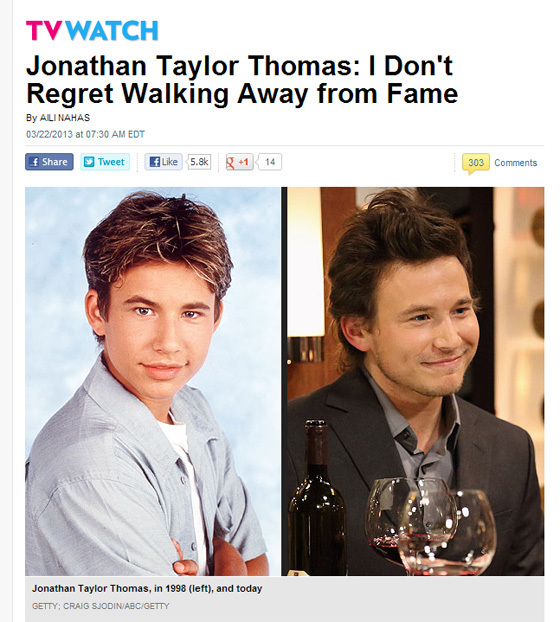 Popular, where (in the Twitterverse) are they now? So I was updating yammag lists — especially the actors one — and I usually double-check people’s follows (sometimes to my disappointment ToT – I’m looking at you, Naka Riisa >,<). Anyway, it turns out Duncan Jones (Moon, Source Code) follows Leslie Bibb, then I checked her follows and found that she was following Tamara Mello. Things went on, and I decided to make a list of everyone who was on Popular that was on Twitter. 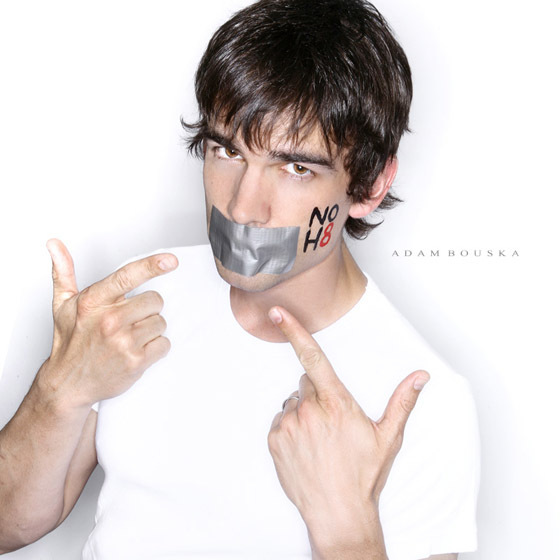 NO H8 Campaign – Christopher Gorham & Co. Meaning his wife, Anel Lopez Gorham (Popita Fresh!) and their kids.